To follow a heart healthy diet, should you chose low fat or low carb? 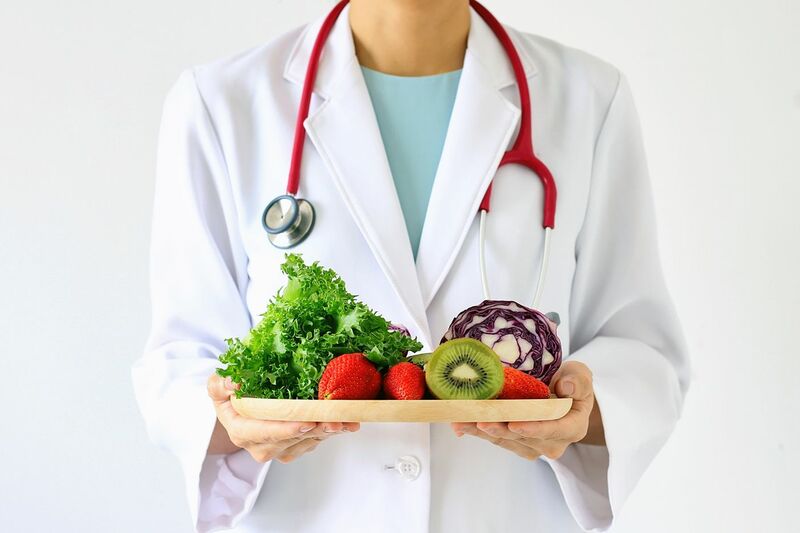 Trying to follow a heart-healthy diet can be confusing, as new medical discoveries give rise to conflicting messages that change every year. Last year: Eggs are bad for you because of cholesterol. This year: Eggs are good, and the amount of cholesterol in our diets is no longer important. Reports of a new study suggesting consuming more whole-fat dairy products might prevent heart attacks has further muddied already murky waters. So, if your head is spinning from this conflicting advice, you are not alone. In the past, most research has compared two kinds of diets: low-fat, high-carbohydrate diets (championed by Dean Ornish, MD) compared to high-fat, low-carb diets (often called the Atkins Diet). They both focus on the amount of fat in our diets, and not what kind of carbohydrates we are eating. Several new medical studies suggest that neither of these two diets is especially healthy. Turns out we were all looking at the wrong thing. Carbs, not fat content, are the main problem. The PURE study, published in 2017, looked at dietary data from more than 135,000 people in 18 countries. Tracked over a seven-year period, those with the highest intake of carbohydrates (77 percent of calories) were 28 percent more likely to have died than those with the lowest carb intake (46 percent of calories). People who had higher intake of fat (35 percent) were 23 percent less likely to have died than those with lower intake of fat (10 percent). In more new information published last month in the British journal Lancet, PURE researchers added to the confusion by finding that people who consumed more than two servings of dairy a day, compared with none, had an unexpected 14 percent to 23 percent decreased chance of having cardiac events or dying. Most of this effect was attributable to whole milk and yogurt, and no beneficial effects were seen from increased cheese and butter intake, but the study suggests moderate dairy intake may be good for the heart. A third study has helped to put this information together in a nicely wrapped package. Also in Lancet, researchers demonstrated a direct correlation between the specific kinds of carbohydrates we eat and mortality. The human body treats sugar, processed foods, and white flour products (such as bagels, pasta and rice) the same way. Called "simple" carbohydrates, they can lead to inflammation, elevated triglycerides, and per this most recent study, an increased chance of dying from a heart problem. Both high-carb diets and low-carb diets were associated with increased mortality, and the lowest risk was seen with carbs at 50 percent to 55 percent of calories. The number-one question that my patients still always ask me remains: "This is all fine, but can I eat eggs, and does cholesterol in my diet really matter?" This question is best answered with some general advice based on these most recent dietary studies. Eggs are better for you than a diet full of simple carbs, so if you like an occasional egg, enjoy it without guilt. In our mad rush to eat low fat, low cholesterol products, we replaced them with something even worse: processed foods and sugar-containing products. All fats are not the same. Fats from animal products such as red meat, lamb and pork, are full of saturated fats. These are inflammatory and can further elevate your risk of heart disease. Other kinds of fats, such as poly and monounsaturated fats, are anti-inflammatory and can lower your cardiac risk. Foods that contain these fats include olive oil, peanut butter and nuts. Eliminating sources of sugar in your diet, such as soft drinks, juice, and many desserts, can do more to help you lose weight than any other single intervention. Fiber in your diet really helps. Found in complex carbohydrates, sources include vegetables and fruits, and multi-grain products. Milk products in moderation are not bad for you, but the recent PURE results may be more applicable to other countries where there is limited dairy available. If you drink lots of milk, it should be skim, but if you're just putting a splash in your coffee, don't worry about it. Sorry, but butter and cheese still are not health foods. A little bit of exercise can really help. Cutting down on cholesterol still remains important, especially if you have heart disease and want to stay off statin medications. The Mediterranean Diet is still the best one around. It is high in good fats such as fish, olive oil and nuts, and low in saturated fats and simple carbs.